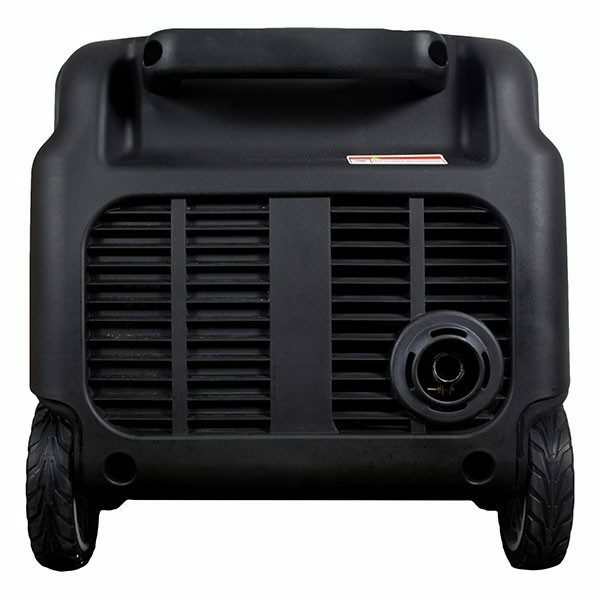 Maximum output 3200w ideal for powering televisions, laptops, motorhomes, powertools and more. 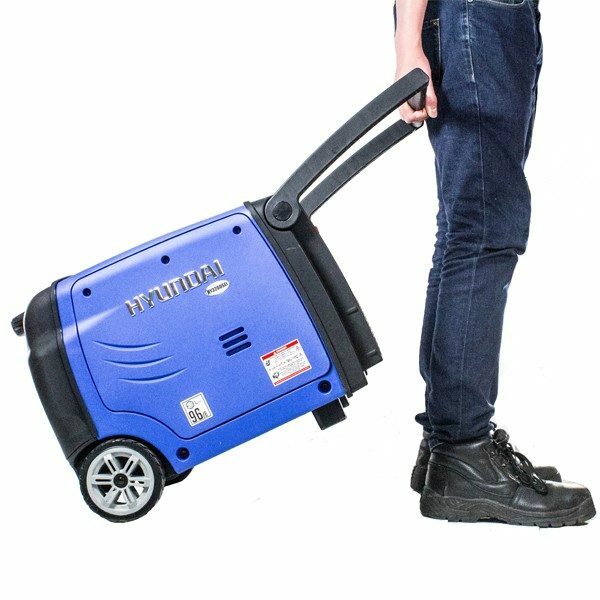 Rear wheels & front handle for easy transportability. 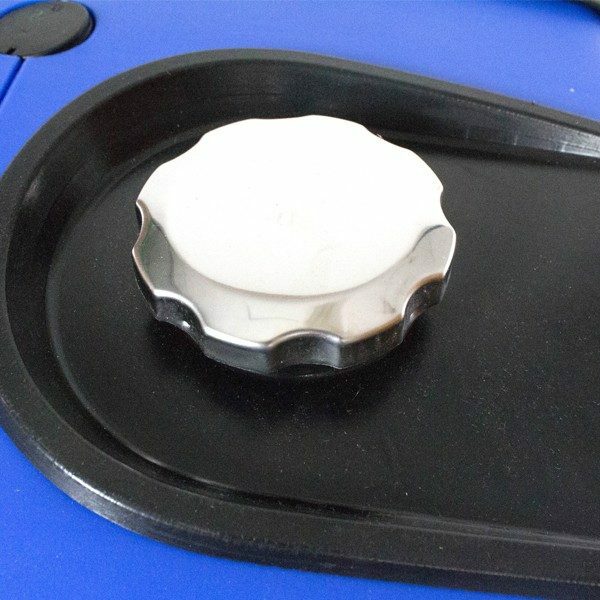 Remote electric start key fob. 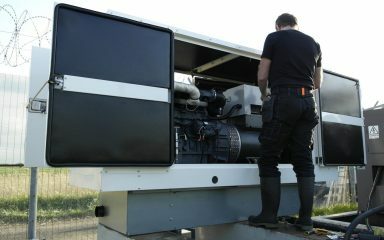 “ECO” mode lowers the engine rpm to increase fuel economy and reduce noise, whilst extending the engine lifespan. 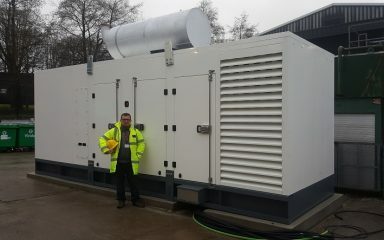 Can be converted to run on LPG for use as a dual fuel inverter generator. 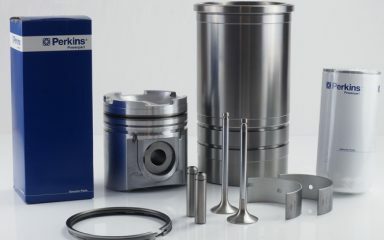 Covered by Hyundai’s 3 year platinum warranty. 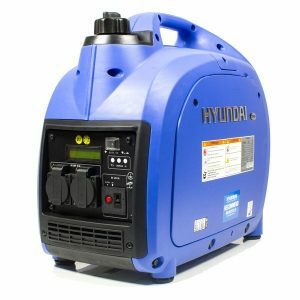 The HY3200SEi is a compact yet powerful portable inverter generator from Hyundai providing a convenient and cost-effective source of power, producing 3200w/4.0kVA the HY3200SEi is ideal for caravans and motorhomes as it allows you to take the modern luxuries from home with you wherever you go. 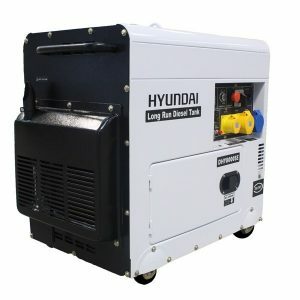 The HY3200SEi, with integrated carry handle is easily stored in the back of a van car, or garage. 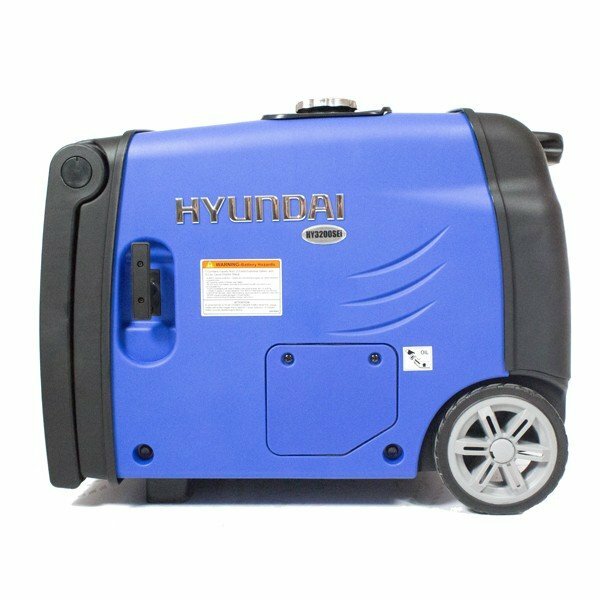 Weighing only 35kg combined with the folding front, molded rear handle and heavy duty rear wheels makes transportation easy across a variety of surfaces . 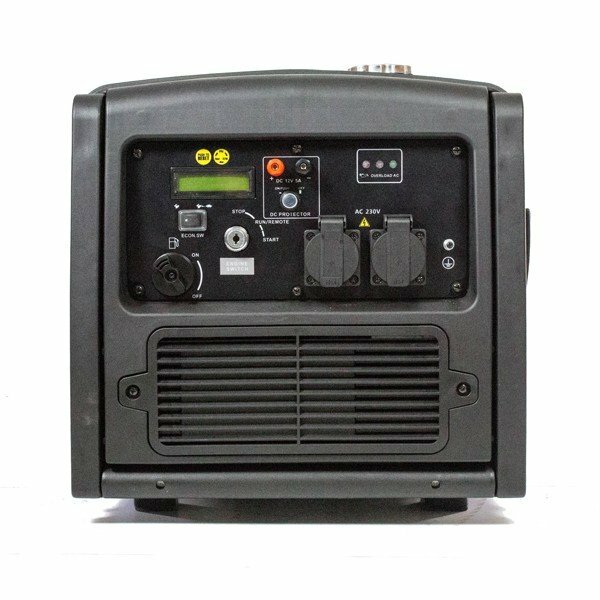 The HY3200SEI houses a new inverter board designed to cope with the extreme inductive loads applied when using powertools and electric motors with high start up currents. 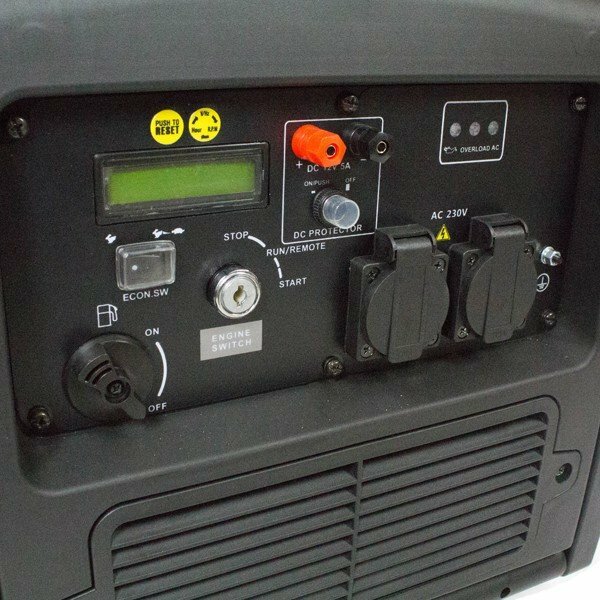 The new LCD display makes it easy to monitor the performance of the generator, displaying voltage, frequency and hour count. 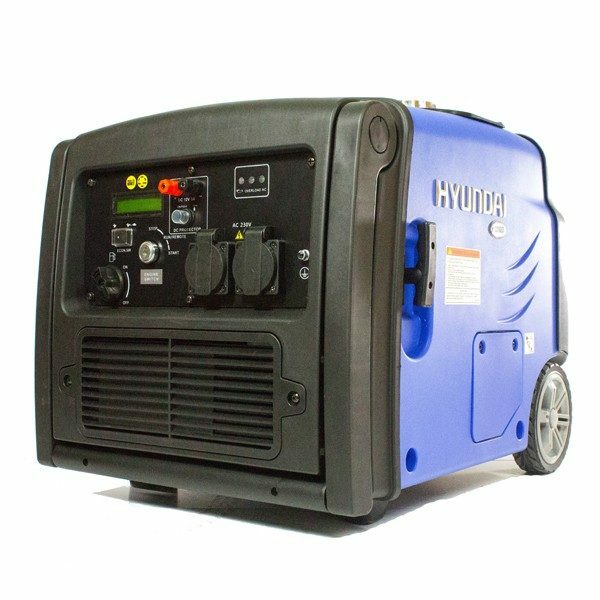 Powered by the Hyundai 210cc 4-stroke OHV engine, the HY3200SEi produces 3200w / 3.2kW and is more than capable of powering televisions, small air compressors for inflatable beds, electric heaters, power tools laptops, lights, etc. 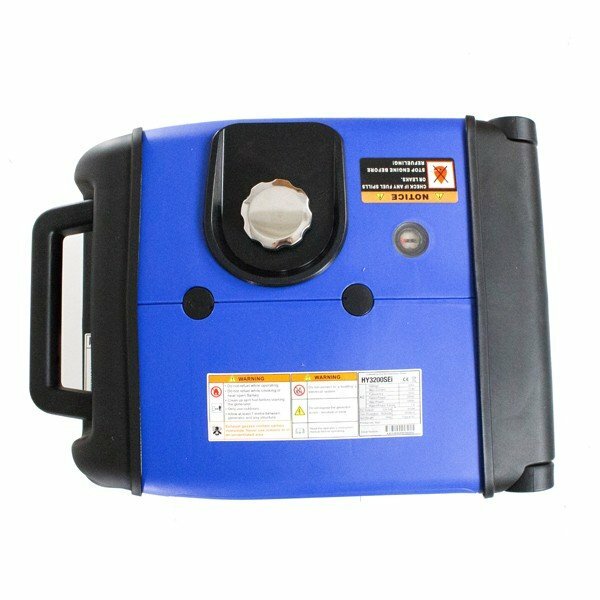 The control panel features two 230v sockets for use with any appliance which uses a standard 3-pin 13A UK mains plug, as well as a 12v DC battery charging outlet, so it’s ideal for a variety of uses. 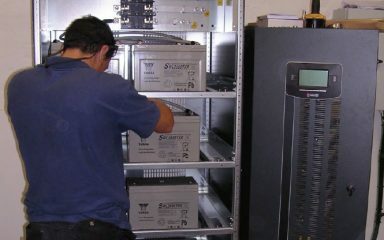 Producing a pure sinewave output, it can safely power all sensitive electronics without risk of damaging or overloading them. 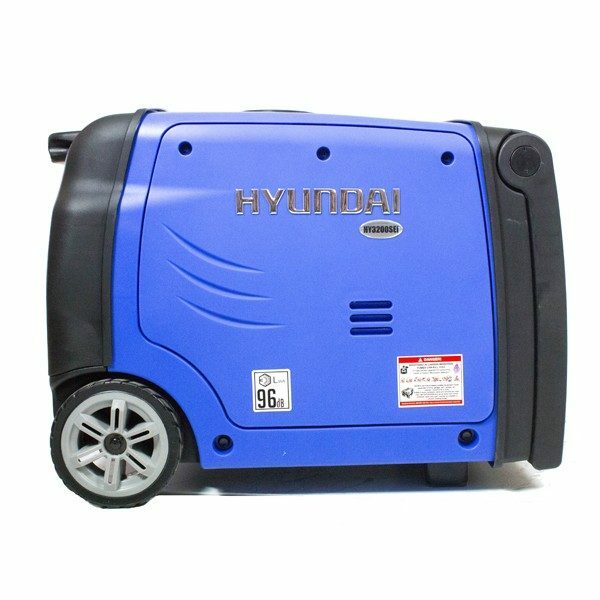 The HY3200SEi inverter generator is extremely popular for powering family holidays, and it’s built to be user-friendly with low maintenance requirements. 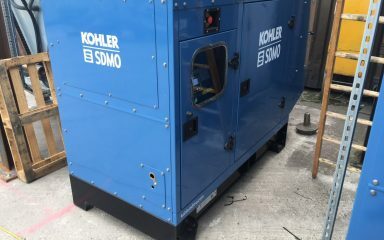 Digital overload protection will shut the generator down should the load pass the maximum threshold, and low oil shutdown also turns off the generator should the oil levels drop too far. 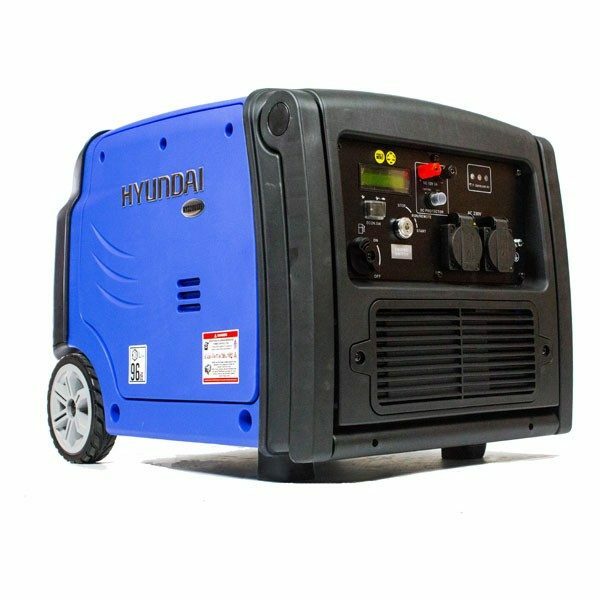 Already an economical generator, the HY3200SEi also has the added benefit of an “ECO” mode which, when selected, will lower the engine revs to match the load being applied, which in turn increases the fuel economy, lowers the noise produced and extends the lifespan of the engine. 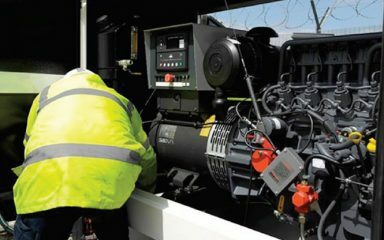 The HY3200SEi can also be converted into dual fuel machine, running on both LPG as well as unleaded petrol, which is extremely convenient for caravan owners who will already keep a supply of LPG with them at all times. With Hyundai’s three year platinum warranty you can have complete peace of mind that in any event, you will have the back-up, parts and support you need. 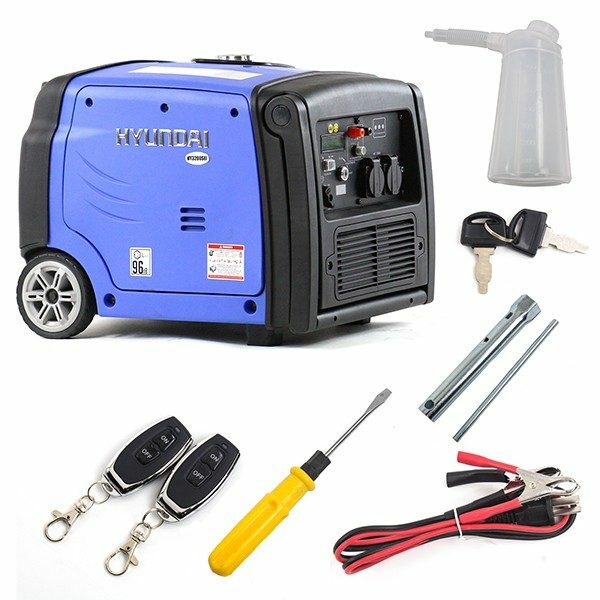 Start Method Recoil - electric (key) - remote start.